A person with a vivid imagination could easily gaze into the inky black oil slick that is this cake batter and associate it with all that is dark and evil. Easy to do, in the distressing and challenging times we are currently living in. The portion of my soul that is part poet longs to wax allegorically. However, the pragmatist within, gave the poet inside, a short sharp slap around the chops. Serving as a stern reminder that this was merely a cake made of black sesame powder, given as a gift by a sweet friend. Pondering what to do with this bounty, there was certainly something fortuitous in the recipe that popped up on my Facebook feed a day or so later. Black sesame seeds are rich in vitamin B and iron and the Chinese believe they assist in slowing down the ageing process. (Anti-ageing you cry! Be warned, they can also have a laxative effect so don’t start chowing down on them by the handful.) They contain nutrients that protect the heart, aid digestion and can assist in lactation. Quite the tiny powerhouse indeed. Ground sesame has the aroma of a musty health food store but this rich dense cake ends up tasting nutty and earthy. 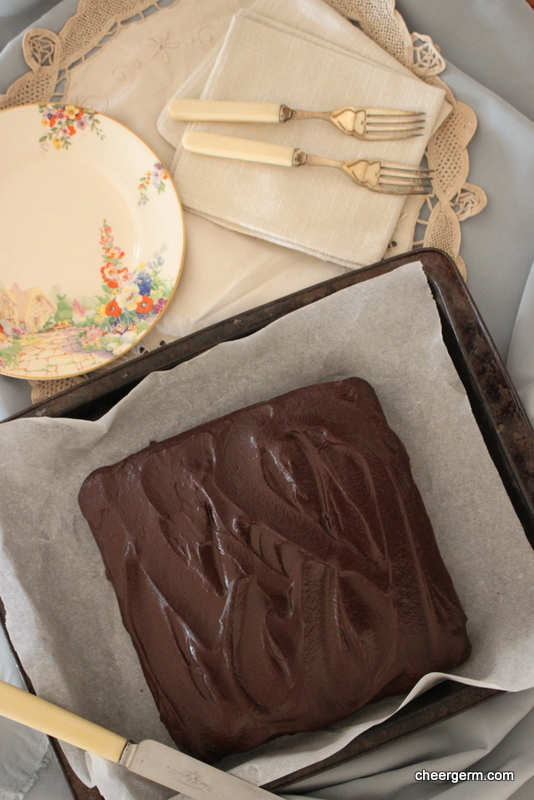 The generous slathering of chocolate ganache atop this somewhat grim looking bake is a decadent and welcome addition. Maybe it is a cake perfect for a Halloween or Day of the Dead celebration. 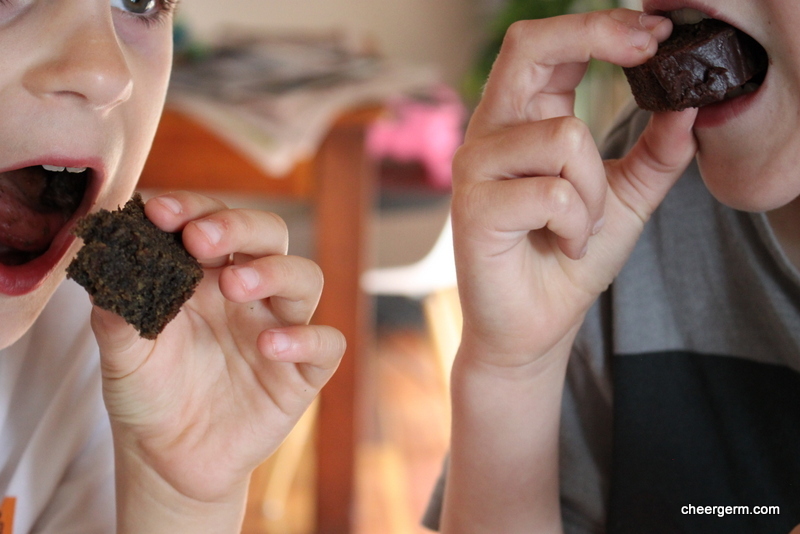 Our children were extremely fond of this toothsome dessert despite it’s subdued sweetness. To the point of asking for extra servings, repeatedly. And there certainly isn’t anything dark about that. Preheat oven to 180C. Grease and line a 20cm square baking tin. 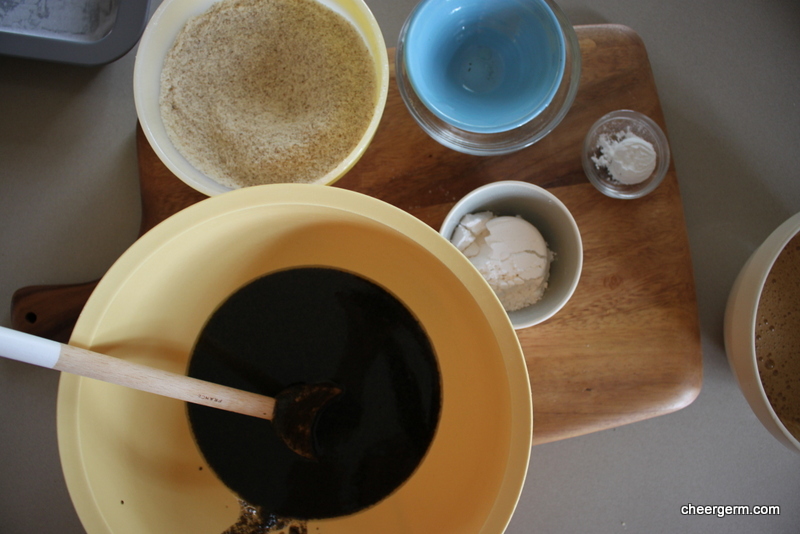 Put the butter and sesame seed paste into a saucepan and cook over a low heat until melted. 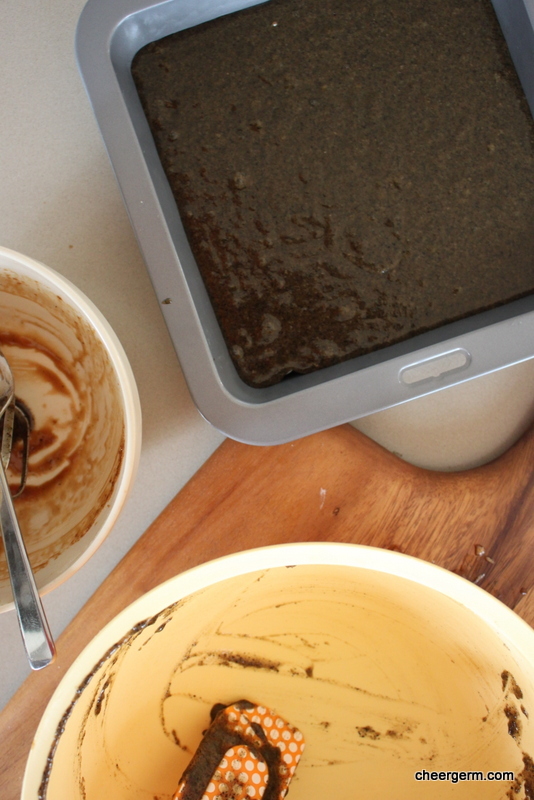 Remove from heat and place into a large bowl, allow to cool down for ten minutes. Stir the eggs and sugar into the sesame seed mixture. Sift the almond meal, flour and baking powder into the sesame seed mixture and gently fold to combine. Pour into the prepared tin and bake for 30 to 40 minutes until a skewer inserted into the middle of the cake comes out clean. 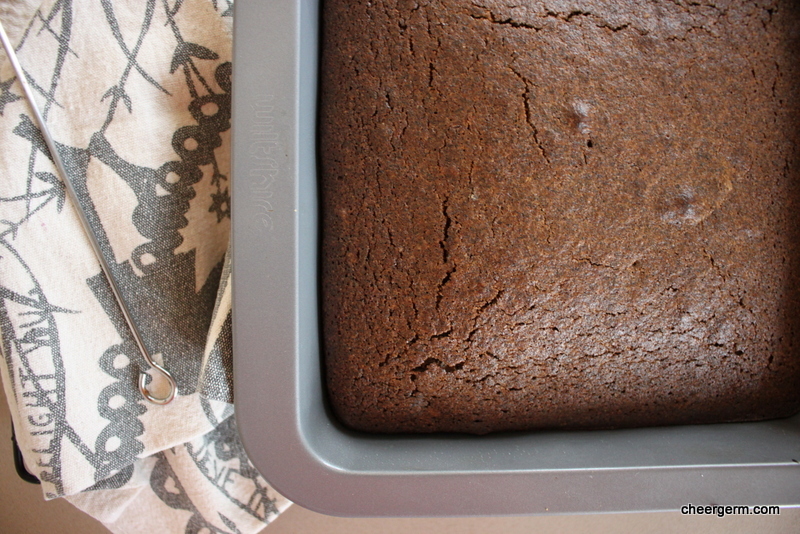 Allow the cake to stand in the tin for ten minutes before turning onto a cake tray to cool completely. To make the chocolate ganache, combine the chocolate and cream in a saucepan over low heat and cook, stirring occasionally, until the chocolate melts. Remove from heat and allow to cool for 15 minutes, until thickened. Spread the ganache over the cake and allow to set. Cut into small pieces and serve. Recipe from the SBS Food Website taken from Beautiful Food by Jody Vassallo, published by Harlequin. 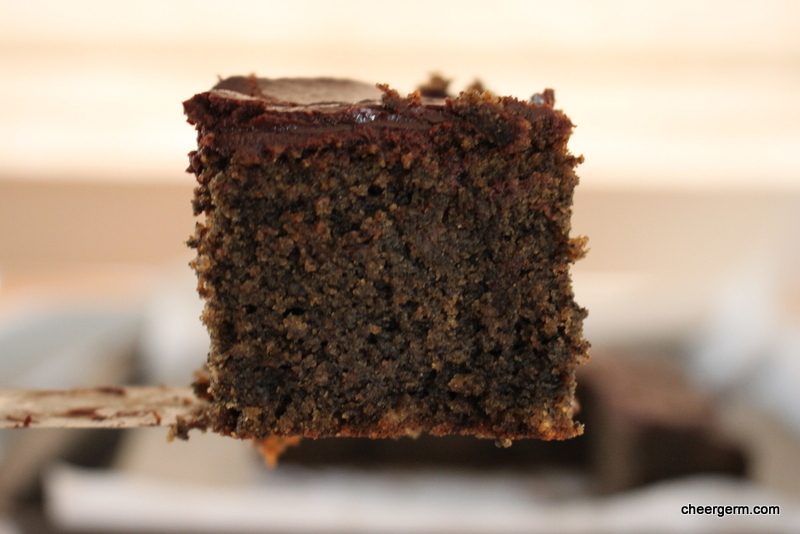 This entry was posted in Gluten free baking and desserts, Uncategorized and tagged almond meal, baking, black sesame chocolate cake, black sesame seeds, cake, cheergerm, chocolate, coeliac, Cooking, food, gluten free, gluten free baking, recipes. Bookmark the permalink. Aww, bless the greedy little Yaks! This looks amazing, but I’m not wildly fond of sesame, so I might give it a miss. The honey cake, however, has had its second outing at the Husband’s request, and the MIL asked for a (large) piece to take home after I served it for dessert on Saturday night. Warm. With cream. Thanks Mrs R, I think it added an underlying layer of ‘sesamey’ (?) bitterness and earthiness. Which was balanced nicely by the ganache, I used a high percentage cocoa chocolate as well. Yes, that was my question, how sesame-tasting is it? I’m trying to imagine the combination of sesame and chocolate. 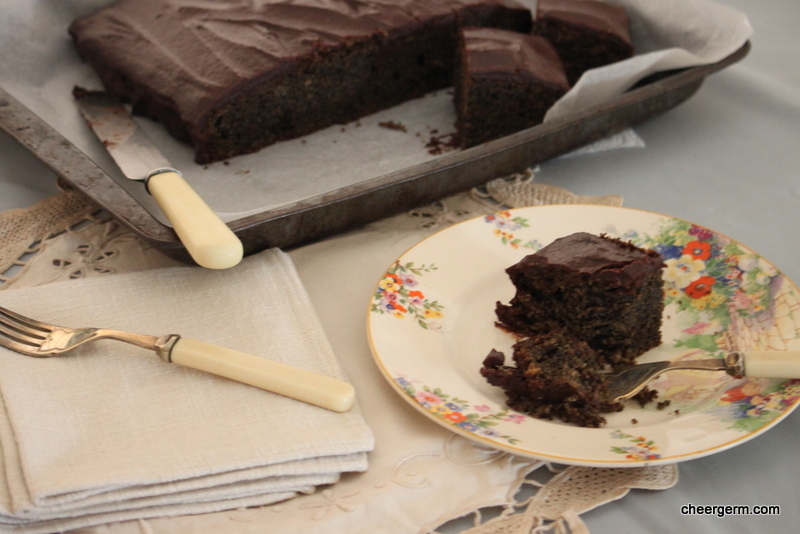 Intriguing, and I like the look of the cake with ganache–deep, dark and moist. With the almond meal in it, you get the nuttiness but the sesame does add an extra whammy of deep nuttiness. Well, I think it does! And the ganache is a great pairing. Just a bit different which was fun. We all need to embrace our dark side. What better way to do it than with this bit of decadence? Looks like you have a couple of satisfied customers there! I have a big stash of black sesame seeds-should I toast them before grinding ? Also am assuming that regular sugar will work just as well ? A great cake to add to the special book.Dark is good . treat. I will definitely be cracking this one out for special occasions as well. 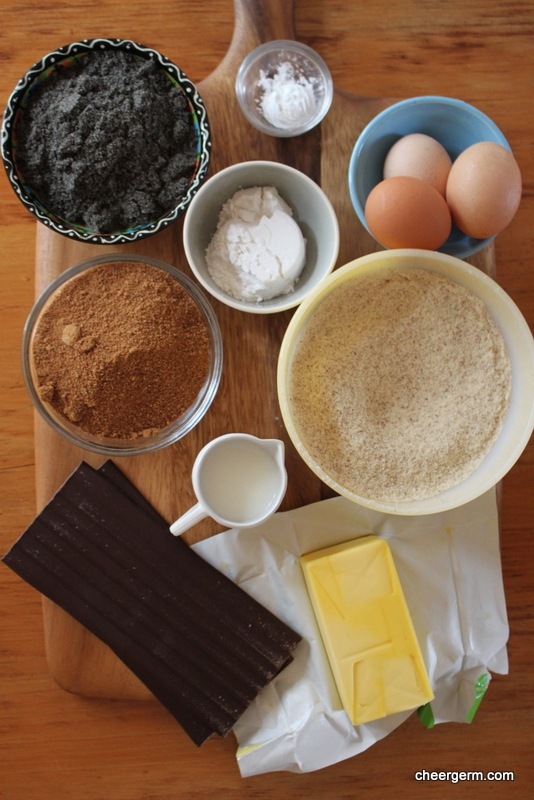 I am super intrigued by this, that’s a whole lot of sesame seeds used in this brownie looking goodness! I’m so curious to know how this tastes, must be super good! We need a machine that sends cake, as in a ‘beam me up Cake’ type thing so I can send you a piece. It is earthy and was even better the next day. I have a bunch of black sesame seeds so until we wait for the invention of a cake machine, I might test these out!!! Ha, yes, much more sensible. Love the last picture of your boys enjoying the treat! Thanks Susanne, I do too but I am biased. Yes, my friend had a surplus and thought I would find something to do with them. It was a little bit different and a bit of fun. Hope you are on the mend! 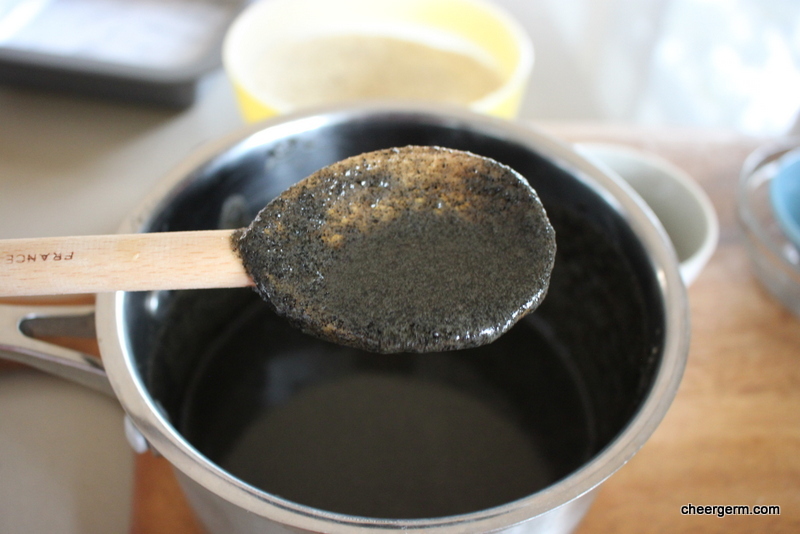 I’ve never cooked/baked with black sesame. I can imagine that the ground seeds would make a great GF cake. Black is elegant. 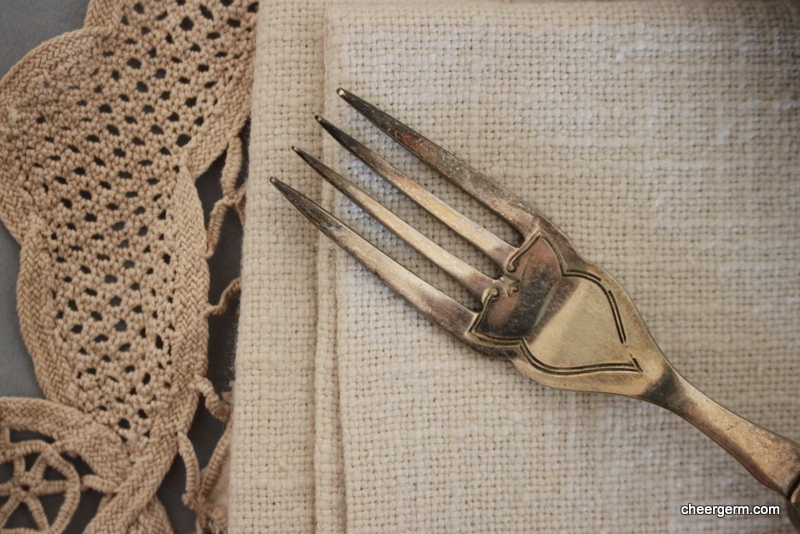 It is quite elegant in a gothic way. 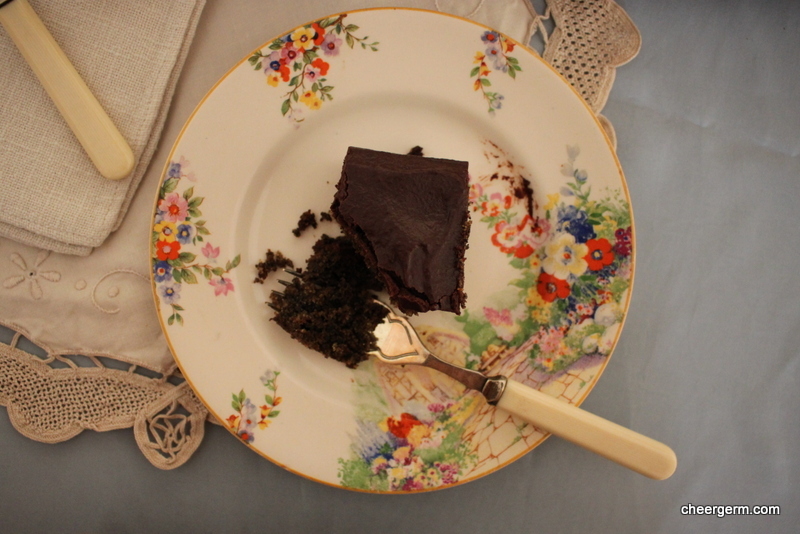 I will certainly be baking this cake again and am now pondering black sesame biscuits. What an intriguing mix! I’m going to have to try this one just for the novelty factor, I think. Also, quite agree with previous comment…that pic of your mini-Yaks enjoying this is awesome! This sounds interesting. I guess if you’re gluten free, you gotta do what you gotta do. hahahahaha! boo to all allergies! I’m lucky in that department. Sometimes I do wish I could be allergic to cheese, but just for a week at a time..
Good one, me and my waistline hear you! Ah, cheese…. Thank you! Absolutely. This combination is so creative!